Q42, one of the 3 MRTP 16 class interceptors Yonca Onuk Shipyard is building for Qatar Naval Forces, escorted by one MRTP 19 class boat of Turkish Coast Guard. During the Dimdex 2012 maritime defence exhibition in Qatar, it was announced that the Turkish shipyard Yonca Onuk has signed a contract with Qatar Armed Forces. According to the contract Turkish shipyard is building 3 MRTP 16 class interceptors and 3 MRTP 34 class fast patrol boats for the Qatar Naval Forces. This is the second contract Yonca Onuk has signed in the Gulf Region. Their first customer was the United Arab Emirates for 34 boats. These are probably the first photos of the MRTP 16 class taken. The craft is not armed but there is a platform just at the aft end of the cabin where a remotely controlled stabilized gun mount can be installed. Q42, one of the 3 MRTP 16 class interceptors Yonca Onuk Shipyard is building for Qatar Naval Forces. Q42 from a different angle. SG-23 TCSG 23. Turkish Coast Guard’s Kaan 19 class boat escorting the Qatari craft. 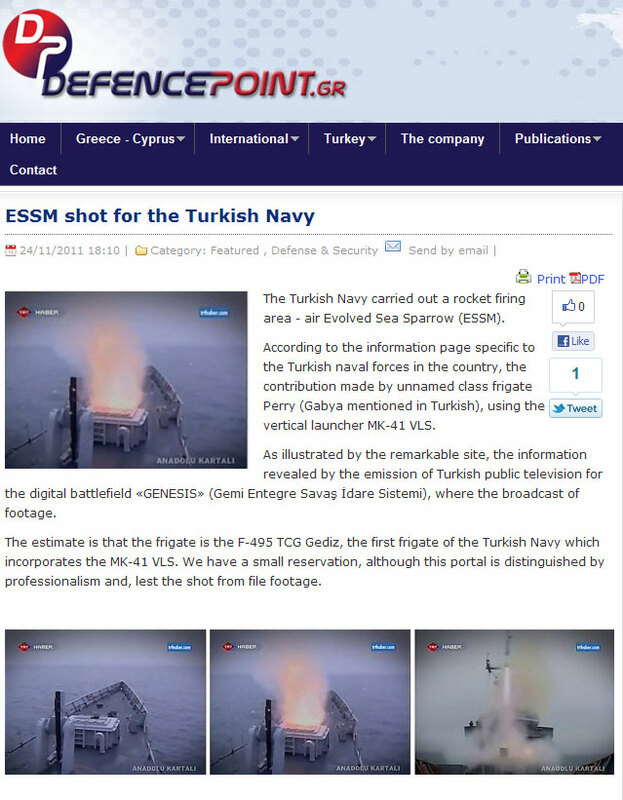 The DefencePOint, one of the few Greek military blogs that is worth of reading has published my story about the ESSM test of Turkish Navy. They have also used the photo showing the firing of the missile from this blog. Unfortunately the bloggers at this blog (initially) forgot to mention my blog as the source of the photo and their story. But the photo is visible and you can compare the photo and wording that story to mine. Well I am not surprised anymore to see my stories or photos being used by other web sites or blogs that conveniently forget to mention this blog as the source. But I am surprised by the remarks such as “As illustrated by the remarkable site” or “this portal is distinguished by seriousness and professionalism”. The DefencePoint made yesterday an announcement that have made the above mentioned omission without any bad intention. I accept this announcement and thank them for their kind words about me and my work. I am only happy to reciprocate their good natured wishes in a same manner and courtesy. There will be light posting or no blogging until further notice. One of the most interesting and influential blog of the military blogsphere, War Is Boring, published a photo from this website. The photo showing Turkish frigate F-241 TCG Turgutreis and British assault ship L-15 HMS Bulwark was first published on this blog on 16th April 2009. The photo was taken during the Egemen 2009 naval exercise. Unfortunately the bloggers at War Is Boring forgot to mention my blog as the source of the photo, but the watermark on the photo is visible. So now you know were that photo came. Click here for the original blog post with the photo or click here just for the photo. Today is the third anniversary of this blog. Last year two important changes have happened. First I had to change my service provider from Google’s blogger to wordpress as most of the Google’s IP addresses were blocked by a court order in Turkey for a considerable duration of time. The second and in my opinion the important change was the merger of my other website the Unofficial Homepage of Turkish Navy with my blog. 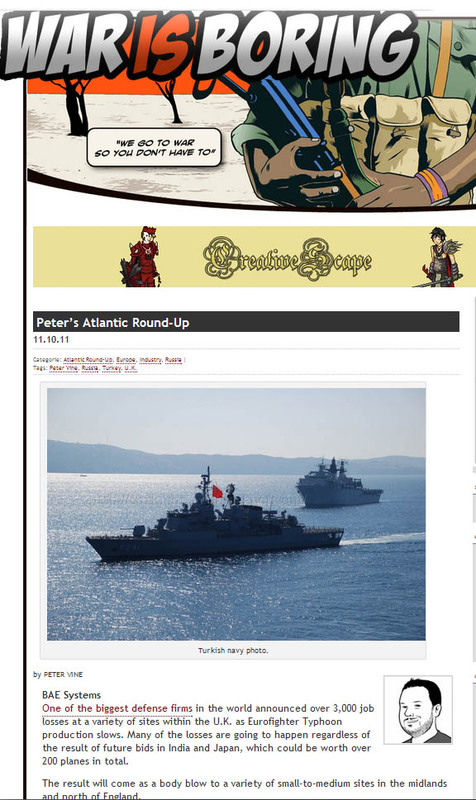 I have started my website about the Turkish Navy way back in 1998 before the official site of Turkish Navy was online. But those pages were, because of their nature very static, very Web 1.0 compared to blogging. Today the information on those pages are accessible through the menu at the header of the blog. This is the 597th post on my blog. I have become a little more prolific writer in the last year. This due to the fact that currently I am between jobs and have more time to write for my blog. I have received 276 comments and hundreds of spam. 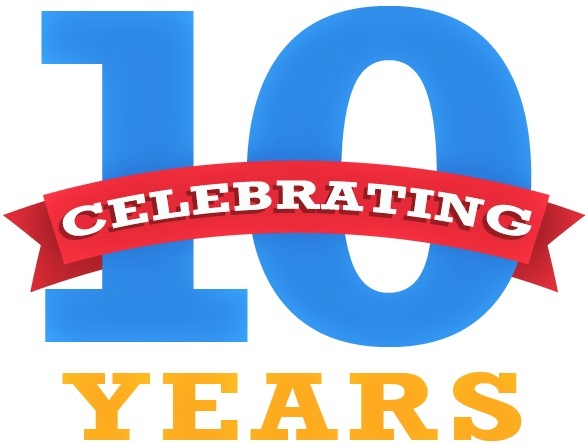 I thank each and everyone who has taken some time to write a comment or send me an e-mail. I hope you have enjoyed reading this blog as much as I have enjoyed writing it. 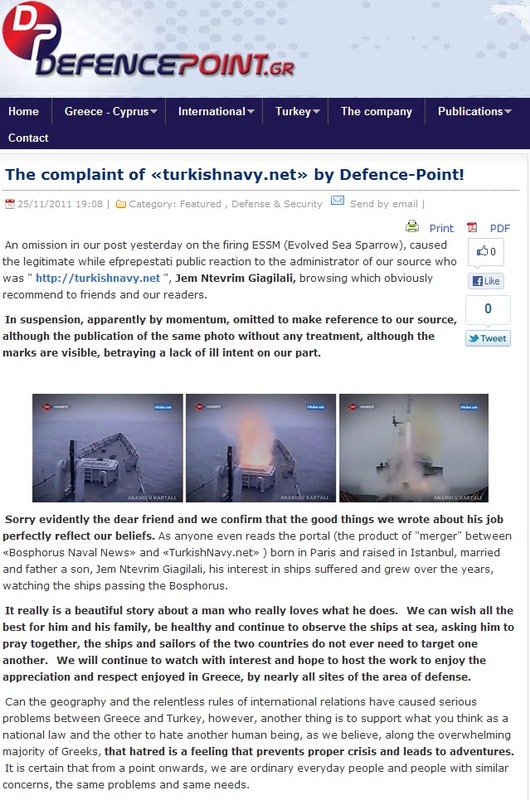 As you might have noticed the Bosphorus Naval News has changed its application provider. We are now using WordPress services. The tug of war between Google (Blogger) and the Unnamed Digital TV company and the blocking of many IP addresses of Google was the primary reason for this change. I was able to reach my blog. As WordPress is different from blogger my blog is not what it used to be. I have tried to keep the changes at a minimum.